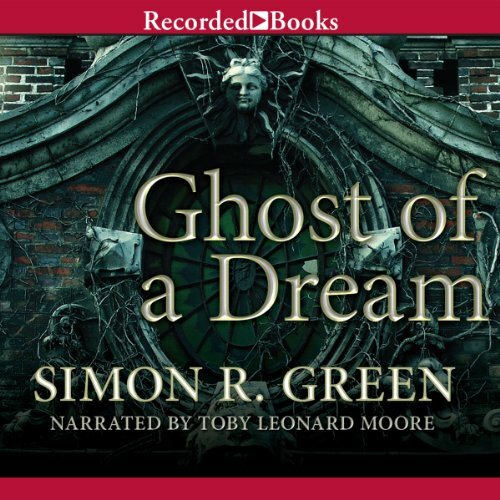 Showing results by narrator "Toby Leonard Moore"
Victorian London is a cesspool of crime, and Scotland Yard has only 12 detectives - known as “The Murder Squad” - to investigate thousands of murders every month. Created after the Metropolitan Police’s spectacular failure to capture Jack the Ripper, The Murder Squad suffers rampant public contempt. They have failed their citizens. 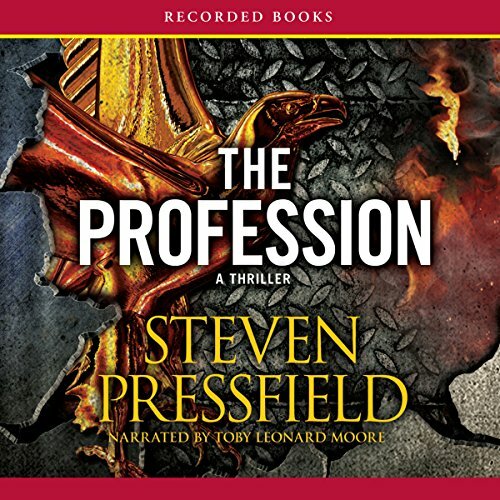 When Walter Day, the squad’s newest hire, is assigned the case of the murdered detective, he finds a strange ally in the Yard’s first forensic pathologist, Dr. Bernard Kingsley. 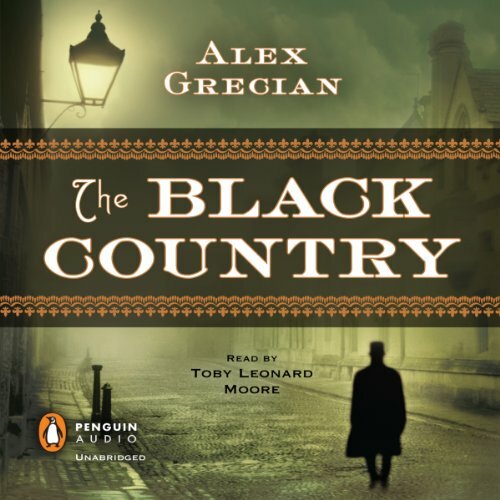 When members of a prominent family disappear from a coal-mining village - and a human eyeball is discovered in a bird's nest - the local constable sends for help from Scotland Yard's new Murder Squad. 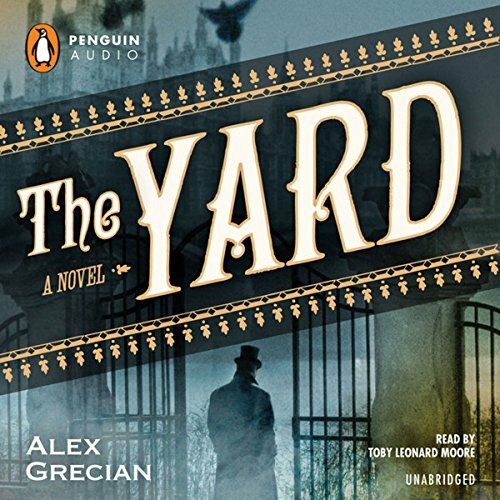 Fresh off the grisly 1889 murders of The Yard, Inspector Walter Day and Sergeant Nevil Hammersmith respond, but they have no idea what they're about to get into. The villagers have intense, intertwined histories. Everybody bears a secret. Superstitions abound. And the village itself is slowly sinking into the mines beneath it. Geat, especially if you love historical mysteries! Author Peter Ackroyd has won the Somerset Maugham Award, the Whitbread Novel of the Year, and the Guardian Fiction Prize, and was shortlisted for the Booker Prize. 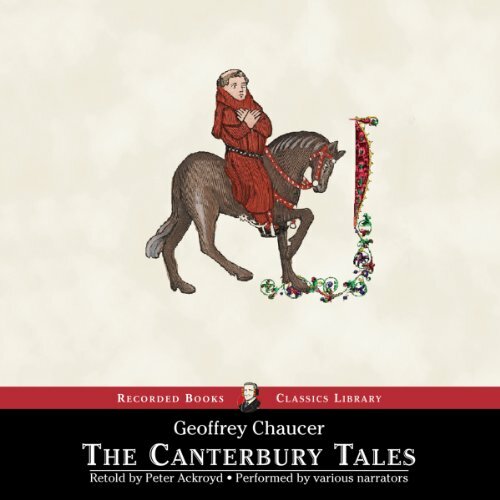 Based on Geoffrey Chaucer’s immortal work, this retelling of The Canterbury Tales follows a party of travelers as they tell stories amongst themselves about love and chivalry, saints and legends, travel and adventure. Through allegory, satire, and humor, the tales help pass the time during their journey. 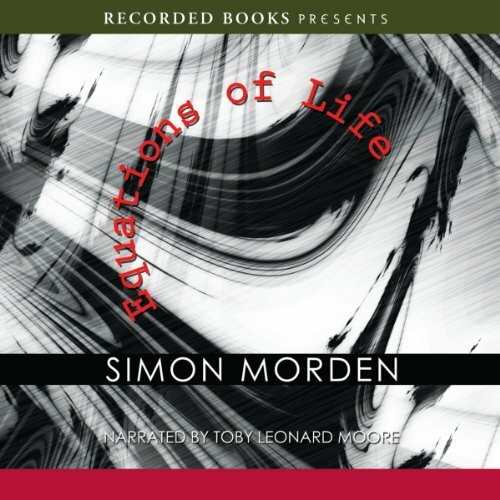 Short-listed for the World Fantasy Award and a finalist for the Catalyst Award, bona fide rocket scientist Simon Morden has won a considerable fan base for his mind-bending brand of SF. The first in a planned trilogy, Equations of Life stars Samuil Petrovitch, a survivor of the nuclear fallout in a futuristic St. Petersburg. 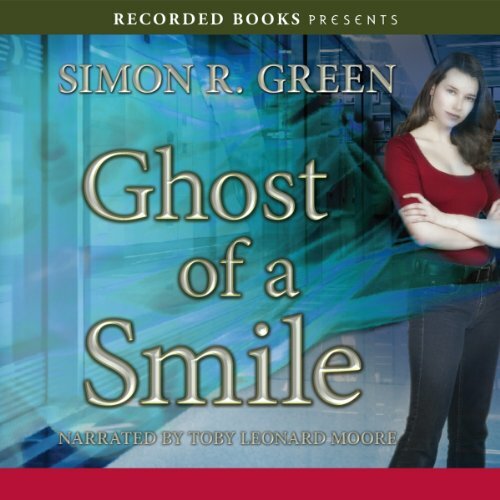 In Ghost of a Smile, the Ghost Finders answer a desperate call for help from one of the world’s biggest drug companies. 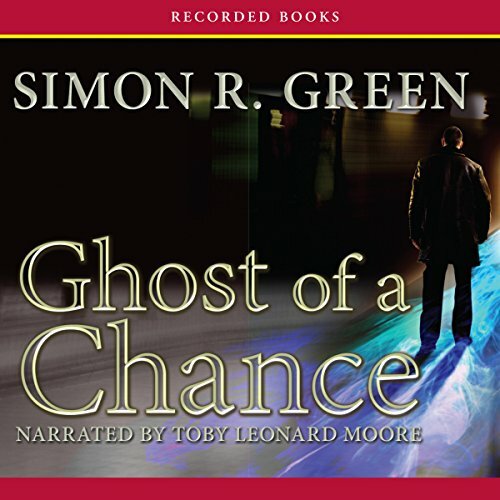 A team of police enforcement agents has already disappeared, and the Ghost Finders have no idea how to proceed. But they’d better figure something out fast, because time is running out—and failure means an entire building full of innocent victims will cease to exist. 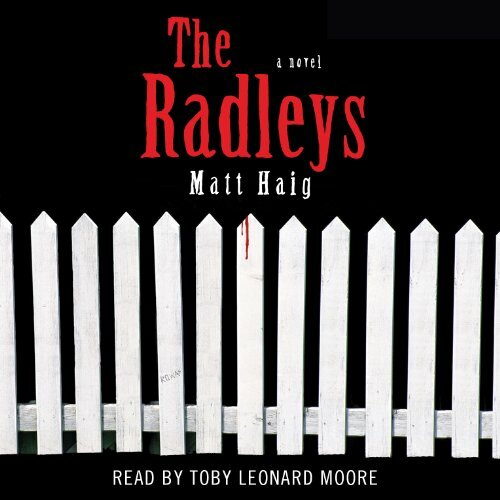 The Radleys is a moving, thrilling, and radiant domestic novel that explores with daring the lengths a parent will go to protect a child, what it costs you to deny your identity, the undeniable appeal of sin, and the everlasting, iridescent bonds of family love. Read it and ask what we grow into when we grow up, and what we gain - and lose - when we deny our appetites. 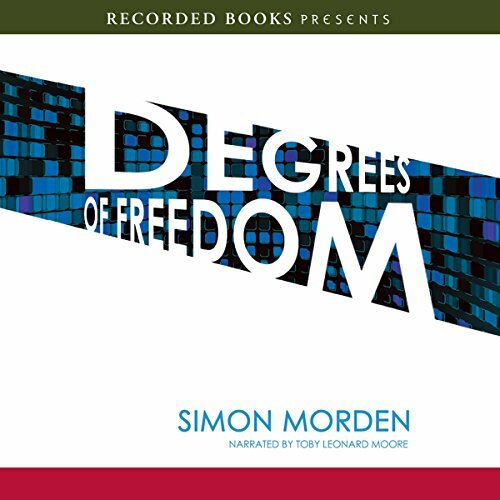 Simon Morden scored hits with the first two volumes of his acclaimed Samuil Petrovitch series. The final book in the trilogy, Degrees of Freedom finds Petrovitch still trying to make his way in the post-apocalyptic nightmare world he calls home. His girl has left him—though he’s sure she still loves him. The New Machine Jihad is calling out to him—even though he destroyed it once already. And the Armageddonists are hell-bent on blowing the world up—again. It seems everyone wants something from Petrovitch, but all he wants is his freedom. 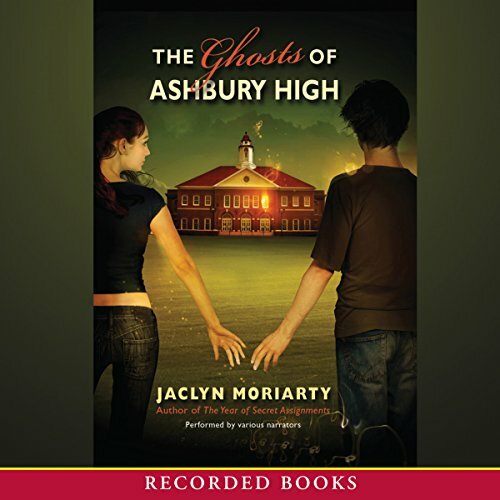 Amelia and Riley have transferred to Ashbury for their senior year. In love since they were 14, they dance their nights away and sleepwalk their way through school. Their fellow students long to be drawn into their cool, self-contained world. But when Riley fears he’s losing Amelia to the past and asks his peers for help, things take an ominous turn.